This one-day course covers the essential aspects of data or domain modeling required by Business Analysts involved in specifying business requirements or supporting agile teams. 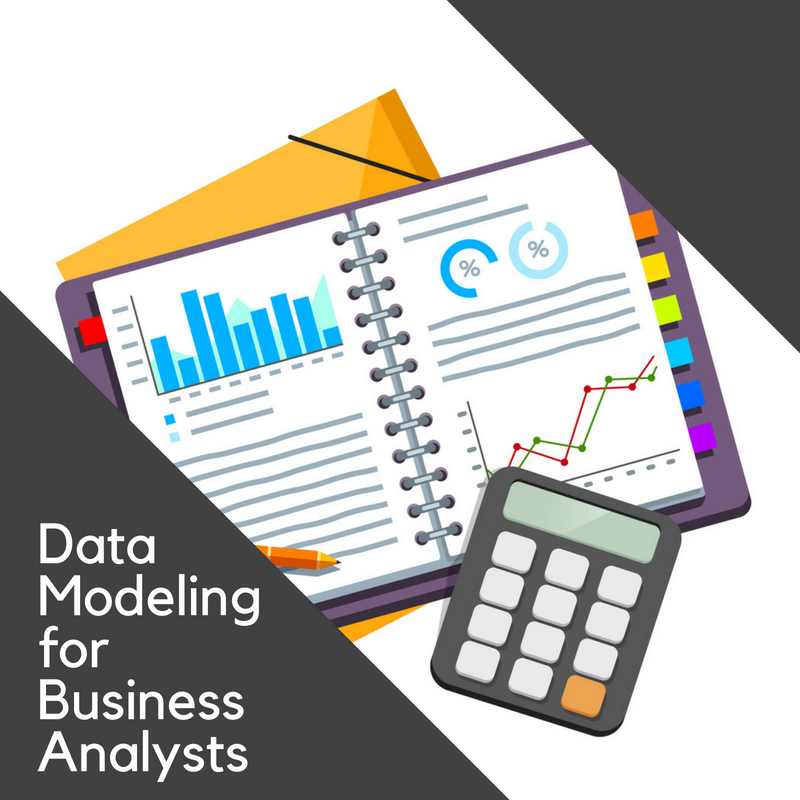 This class will teach the fundamentals of data modeling to enable a business analyst to effectively elicit and organize the business information and rules for a software development project or COTS request for proposal. 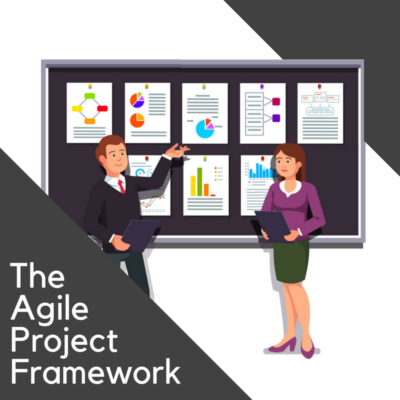 Participants will learn a set of simple steps and questions, along with some visual diagramming aids that can be used with business subject-matter-experts to capture the essential information needed for the type of project. These business analysis data modeling techniques and tips have been one of the areas that IAG has been known for. This is not a theoretical course on relational data modeling. 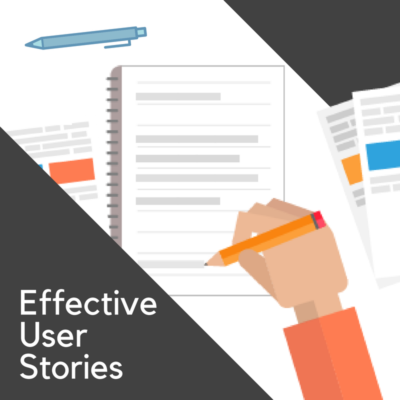 Participants come away with a clear understanding of precisely what they need to know and a practical approach to use with business SMEs to explain and define the data identified in the user stories, use cases, or process models they are working with. 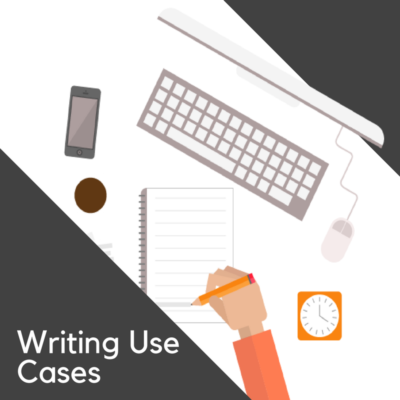 Whether you are producing a conceptual or preliminary logical data model, or building a companion data dictionary or glossary for your project, this course will give you exactly the tools and answers you need. 4. simplified data attribution techniques for BA’s that drastically simplifies normalization theory to just what a BA needs to know.